All Faulkner homes currently listed for sale in Faulkner as of 04/21/2019 are shown below. You can change the search criteria at any time by pressing the 'Change Search' button below. If you have any questions or you would like more information about any Faulkner homes for sale or other Faulkner real estate, please contact us and one of our knowledgeable Faulkner REALTORS® would be pleased to assist you. "To Be Built in the quiet country setting of the Sodus Manor Community, 1+acre, beautiful lots. Several lovely designs to choose from, or bring your own plan! Granite kitchen counter tops w/ stainless appliances. Hardwood flooring kitchen/foyer, dining & kitchen, 9 ft ceilings. 2,913 sq ft + potential to expand in the full unfinished basement. 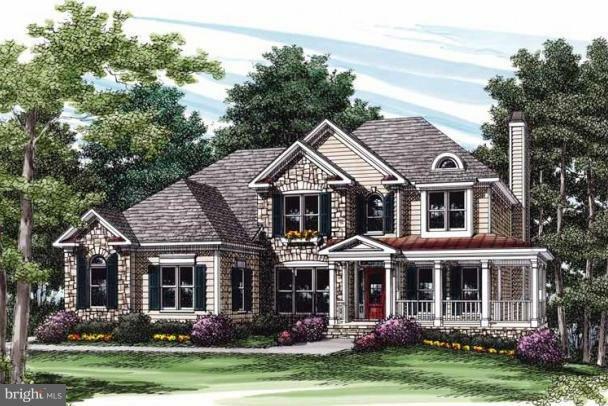 Meet w/ the builder to customize your DREAM HOME today!" "Looking for that WOW in your home? 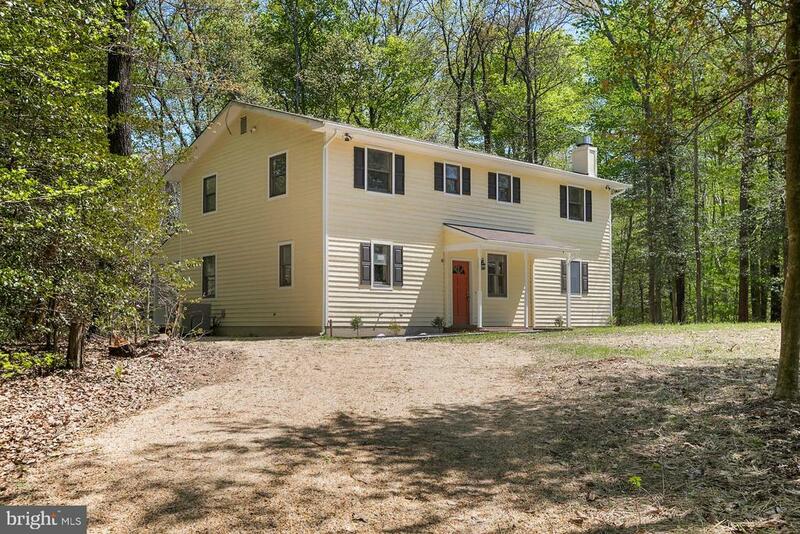 You found your stunning renovated home on almost 4 acres of privacy and elegance. Kitchen that you will be proud to show off. All new SS appliances, All new flooring throughout. Fireplace to cozy up to. Spa like bathrooms with ceramic title and mosaic finishes. Separate dining room. Lots of storage with 2 sheds on property. Brand new roof and upgraded HVAC."